Forgive the few days break from me. After the daily posts from Wes' gracious gift, I needed a few days away from posting (Throwback Thursday posts are prescheduled). However, while the posts pause, the post office does not, and many other envelopes have appeared in the 2x3 home office from bloggers with equal generosity as Wes. Some ebay pickups have arrived too that I am excited about. Yet, I am going to start with this interesting package I received. The cards seems pretty normal. Has some junk wax in it, which is great cuz I needed these three along with some others. 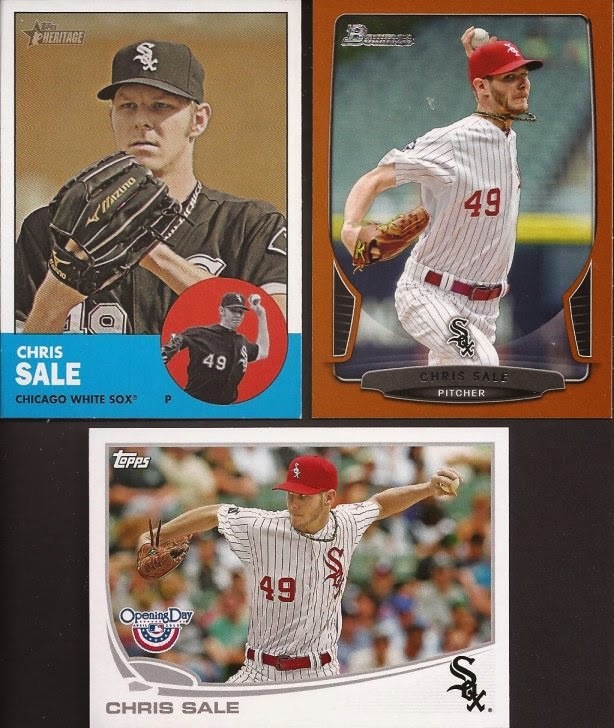 That Black Jack rookie is an upgrade to the one I have, which didn't make it so well in a box after it slide halfway down under some other cards. That one is more Boomerang Jack. 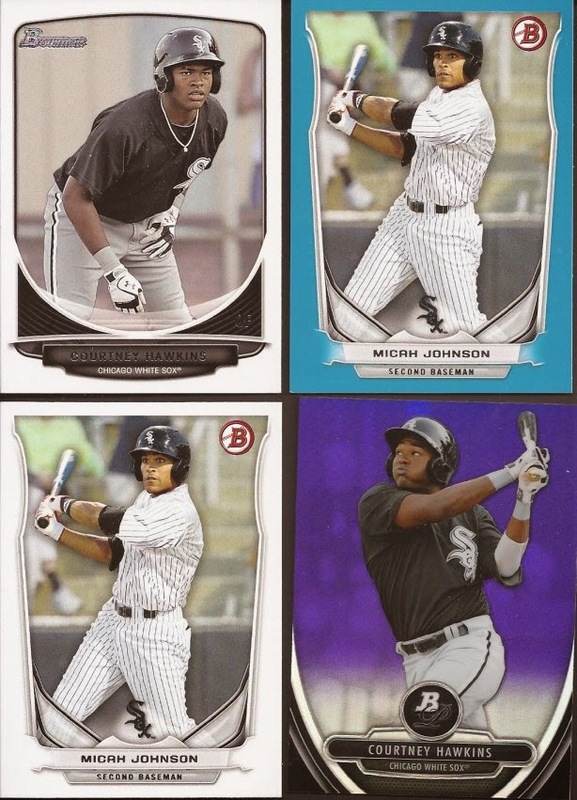 Nice prospects in the package. Micah needs to work on his defense, and Courtney needs to relax at the plate. I will not start a Sale collection. I will not start a Sale collection. I will not start a Sale collection. I will not officially start a Sale collection. Last was these two beauties for the Iguchi and Crede collections. Low numbered Triple Threads Tadahito. 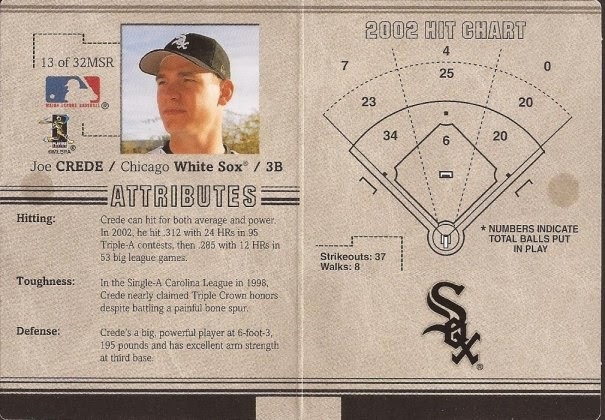 And I have never seen that Fleer Platinum card. Let me open it up. This sweet thing is also numbered, 46/400. Those darker spots are from the little goo that held the card closed. Ok - if you read this far, you may have notice I haven't given thanks yet. Because I have no clue whom to thank. WHO SENT THIS? Yes, there is a return address on the envelope, that doesn't match any address I have in my database. I can read "Kenny H" as the person who sent this. But I have never sent you cards, Kenny. What sorcery allowed you to get my address!? Let me thank you properly for this amazing out of the blue package. And let me punish you whom gave up my address. Man, you just got Zippy Zapped! I think "Kenny H" is his pseudonym. 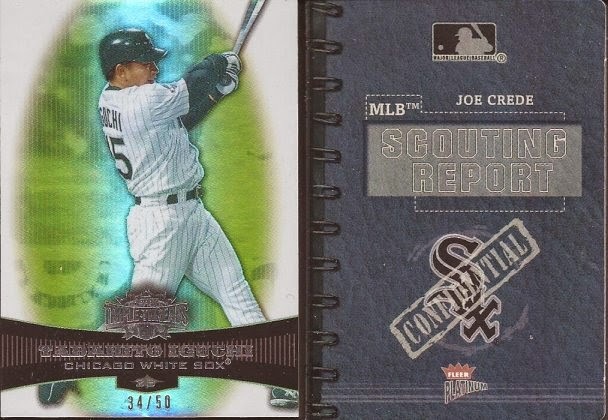 That Fleer Platinum Scouting Report card is sweet! 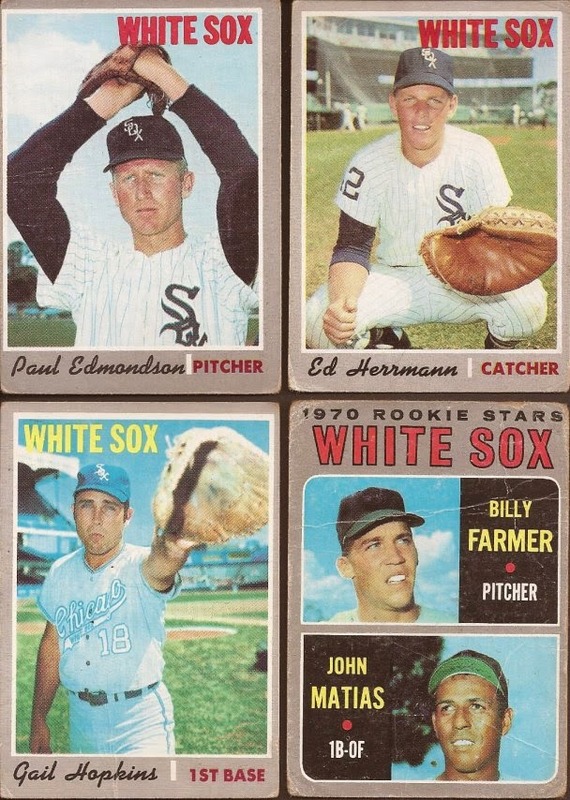 I need to see if they produced any Padres or A's for my collection. Oh dear, it looks like I forgot to send my usual "You've Been Zippy Zapped" note. Well Jeff, you've been Zippity Zappit'd.